Did you know? Harvard has a library of rare colors. 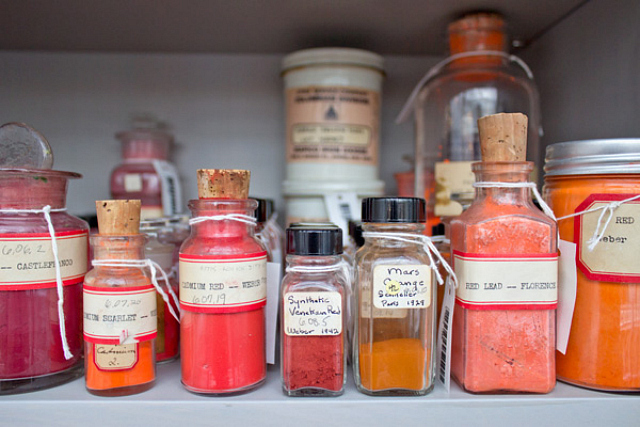 Harvard has a library of rare colors. Today, we have access to every color imaginable. Hundreds of years ago, finding a specific color might have meant trekking to the middle of the desert. Lapis lazuli, a rock prized for its blue hue, was only found in a single mineral deposit in remote Afghanistan. In medieval times, this rock carried more value than gold. Edward Forbes, the director of the Fogg Art Museum at Harvard University from 1909 to 1944, is considered the father of art conservation in the US. 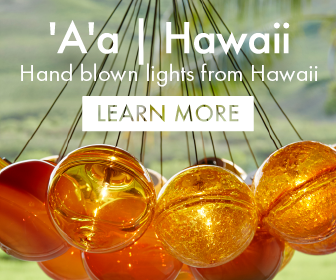 He traveled the world gathering pigments, and his collection eventually grew to more than 2,500 different specimens. 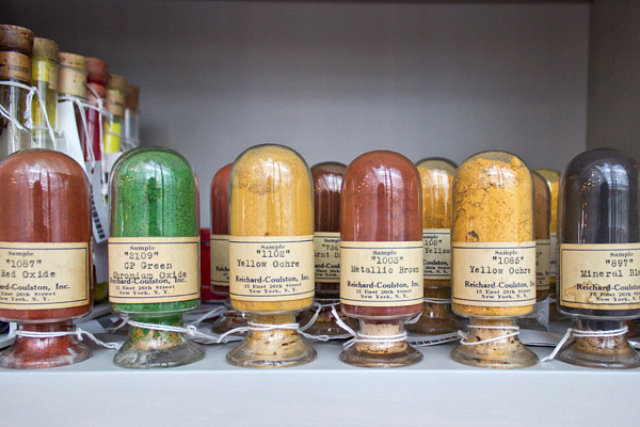 It became known as the Forbes Pigment Collection. 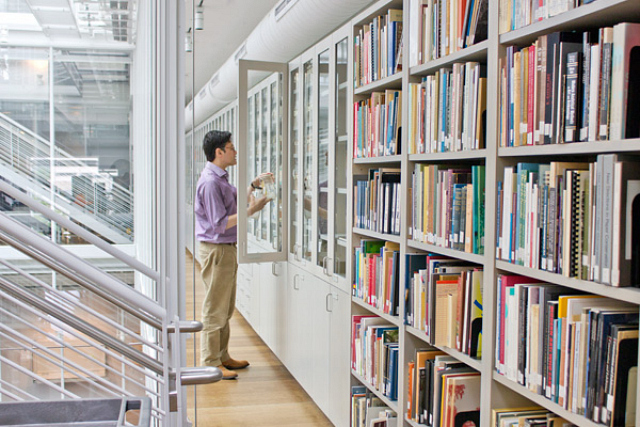 The collection is held at the Straus Center for Conservation and Technical Studies at the Harvard Art Museums. It is mostly used for scientific analysis. A lot has changed in the way artists gather pigments over time. Centuries ago, people would harvest Egyptian mummies and extract the brown resin material found on the wrappings. Then, they would turn that into a pigment. This “mummy brown” is one of the rarest pigments in Forbe’s collection, as well as “emerald green,” made from copper acetoarsenite, and “cadmium yellow,” made from the very toxic cadmium metal.